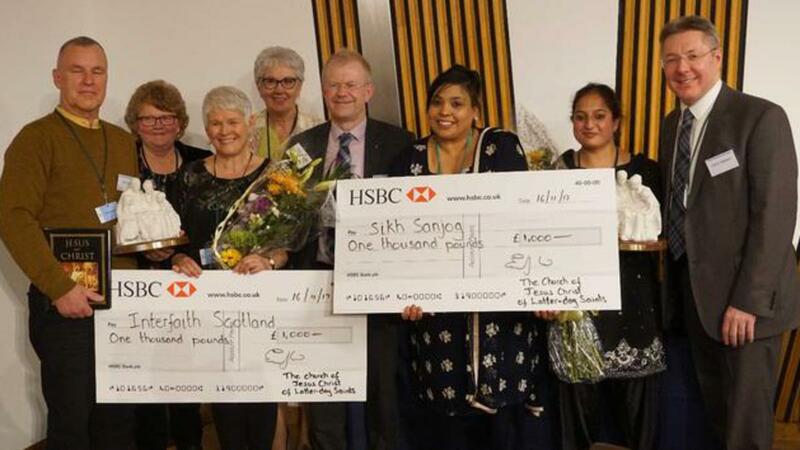 Scottish Interfaith Week takes place in November each year. This year Latter-day Saints in the Edinburgh Stake made a concerted effort to get involved. Early in the week youth from the Dalkeith Ward visited their local mosque and enjoyed a guided tour & introduction to Islam for their weekly youth activity. Since then, Edinburgh Interfaith Association, impressed with the high attendance at the show, have agreed to host a return visit from the cast at EIFAs 30th anniversary celebrations.